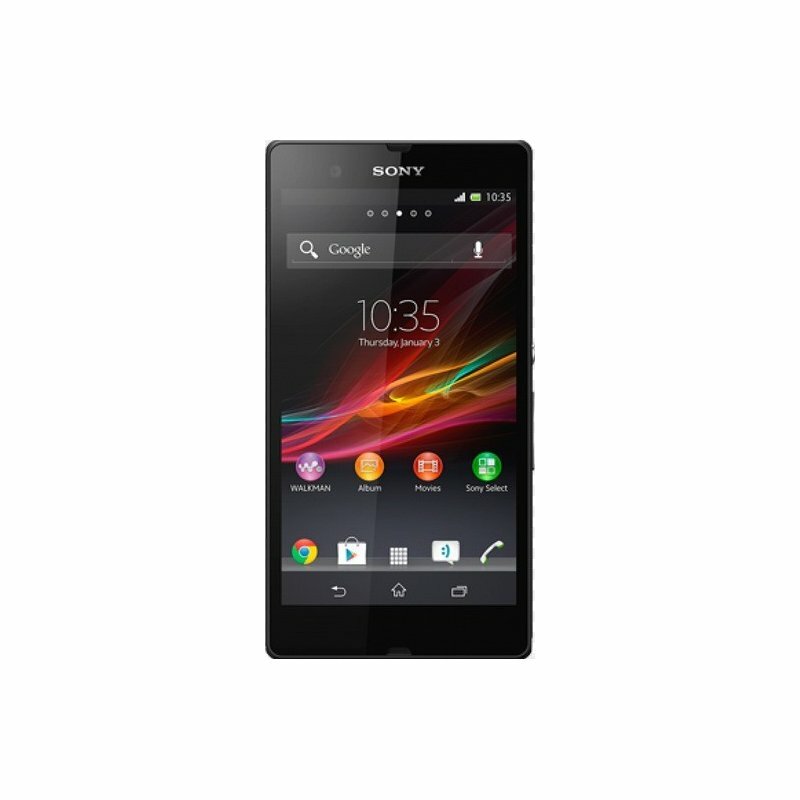 Let us introduce you to the one of the ultimate HD smartphone from Sony. 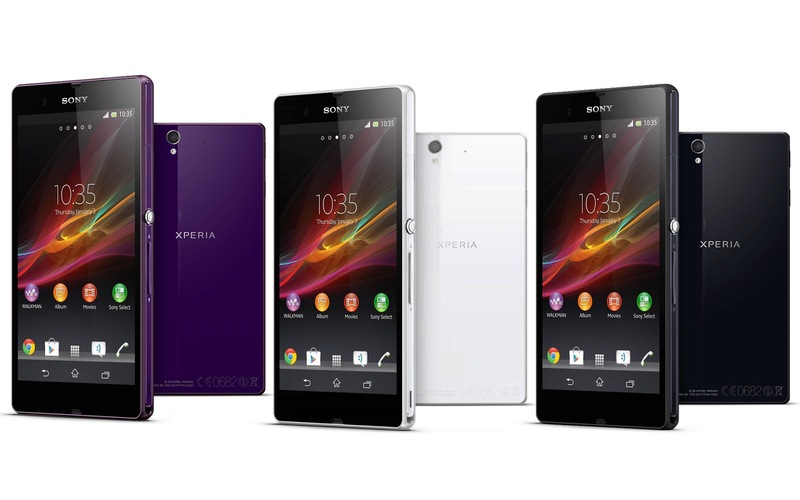 Get the best experience from Sony Xperia Z that is engineered to precision. 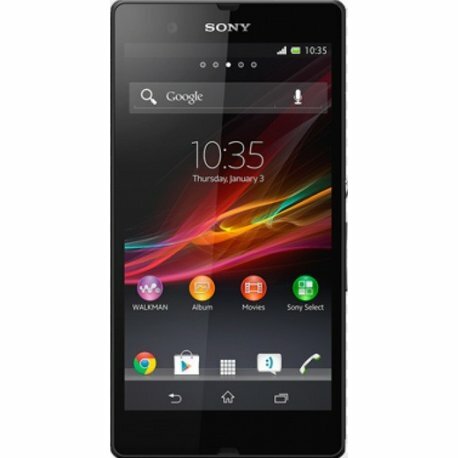 Sony Xperia Z is the epitome of the design, versatility and power of a smartphone. 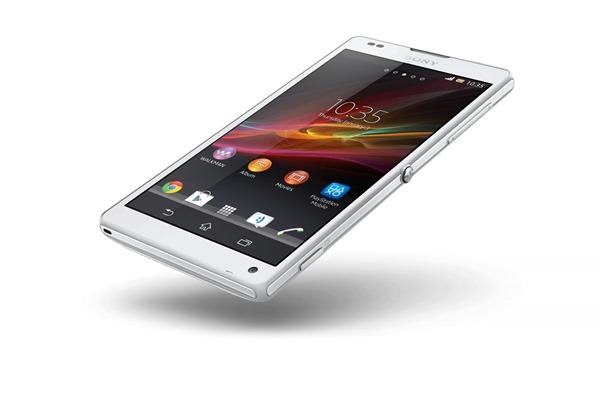 Sony Xperia Z brings you a high quality razor sharp HD screen that makes you feel like as if you are there. The 1080 progressive scan ensure incredible crisp pictures with no jagged edges. Mobile BRAVIA® Engine 2 which is the second generation of our acclaimed Mobile BRAVIA® Engine will deliver a perfect viewing experience by including high-quality colour management, new real-time contrast optimisation to the sharpness enhancement, and noise reduction. This Engine 2 will also be able to adjust the image accordingly and analyse content type. Interested in something new? 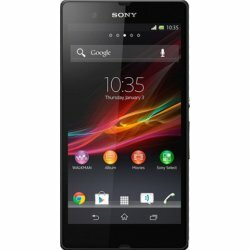 The Sony Xperia Z is designed with an OmniBalance design where the innovative skeleton frame of Xperia Z provide subtle rounded edges with smooth, reflective surface on every sides. 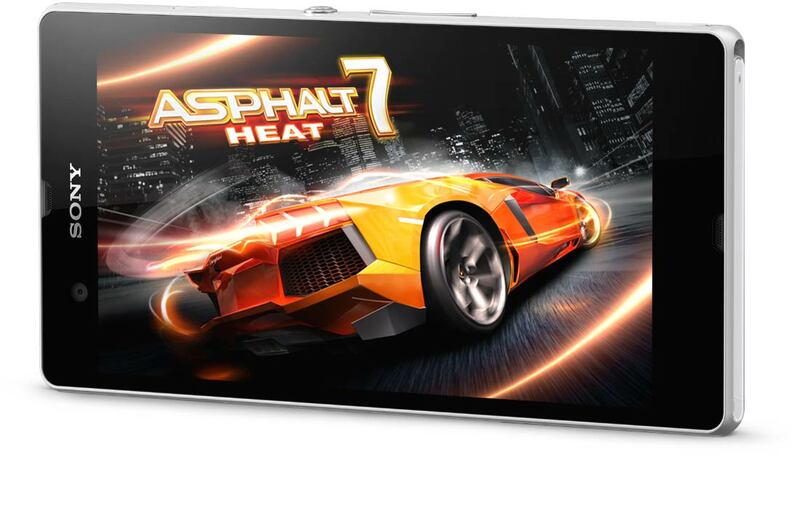 The front and back seamless surfaces are made of glass and the top, bottom and sides has an enhanced reflection coating. OmniBalance design definitely balance out the design and the technology of Sony Xperia Z so you get so totally immersed in the content of the phone. Besides that, there is nothing greater than a smartphone that is waterproof and dustproof like Xperia Z.
Sony Xperia Z is integrated with the latest Sony software and a powerful Pro processor, Qualcomm® Snapdragon™ S4. It is built to perfection to gives you maximum speed and performance without draining your battery life even when you run multiple apps simultaneously. You will also get to stream videos without a break and surf the web with no loading time. The Snapdragon S4 Pro processor is asynchronous; therefore each core is powered up and down independently, so you will get the precise amount of power when you need it, without wasting any power. 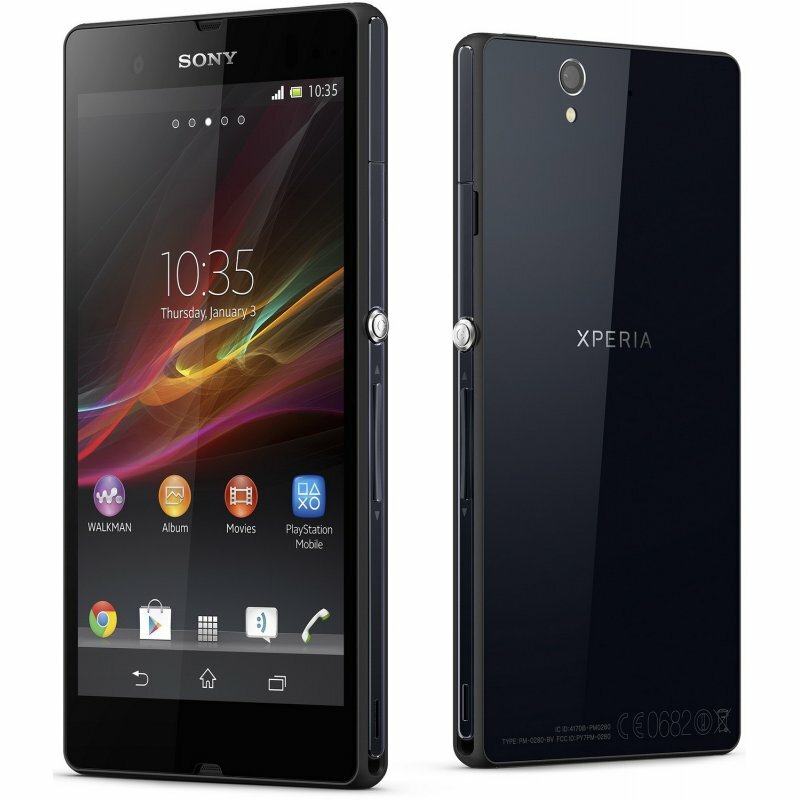 One of the utmost graphics processing unit is used for this Sony Xperia Z. The Adreno 320 GPU allows you to enjoy the most advanced and visually stunning 3D games, and let you browse the web quickly and smoothly. No doubt that smartphones usually use a lot of power to function, even when you’re not really using them. All those applications that you had open are still running in the background so unnecessary battery usages are wasted. The Battery STAMINA mode will save you from wasting your battery by recognising when your screen display is off and turning off functions you are not using, while still keeping the notifications that you want available. When you touch the screen, your phone will automatically wake up so everything is up and running again. Please take note that as per Sony's official warranty policy, water / liquid damage are NOT COVERED under warranty.